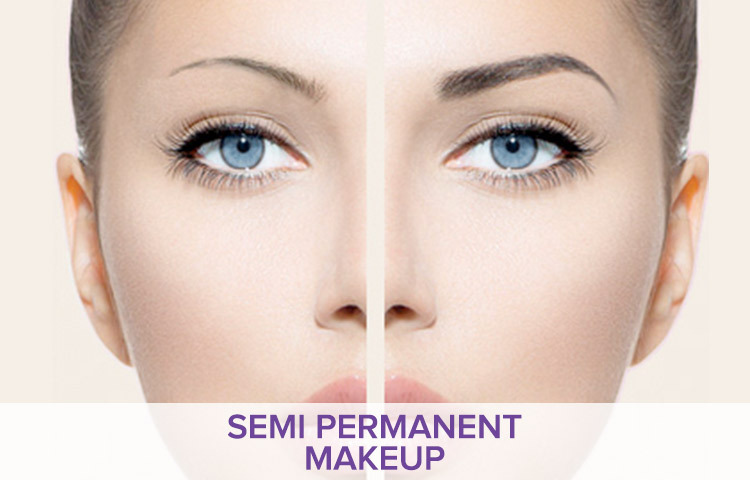 In our Semi Permanent Makeup Section we always strive to achieve the most natural results, mimicking only realistic hair strokes. This technique is called microstroking or eyebrow embroidery which involves creating crisp,fine hair strokes.This technique can be used to achieve fuller brows, fill in bald patches, or a complete eyebrow reconstruction after radiation or clients with alopecia. We always bare in mind each individual’s facial bone structure to create naturally shaped looking eyebrows. Diandra was trained in Beverly Hills by the masters of this technique and is a certified Los Angeles county body art practitioner and a certified microstroking artist.